Pillar worked with longtime client Innovative Sugar Works to bring another must-have product to the high end baking community. 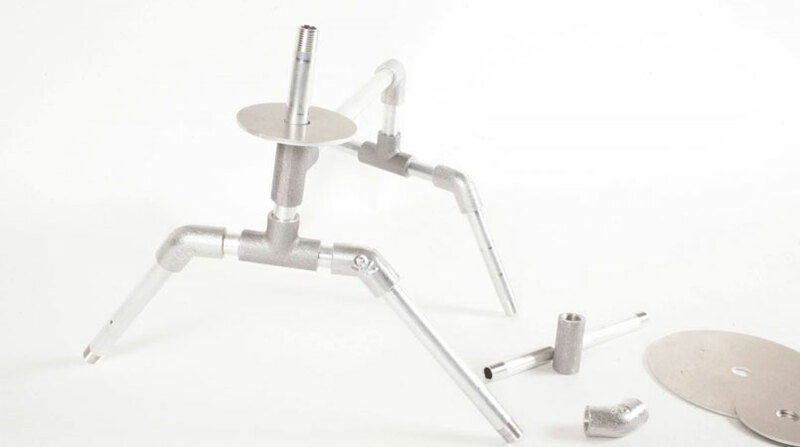 These food-safe, reusable, modular armatures allow cake makers around the world to make 3 dimensional, gravity defying cakes! Pillar helped ISW bring their vision to reality – from the product itself, all the way to the packaging. 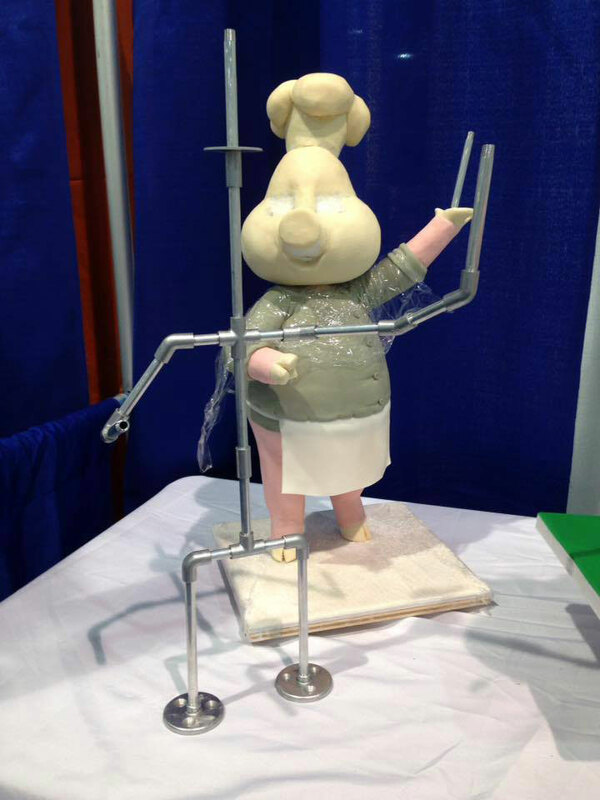 The Armatures is for the weekend hobbyist to professional competitive cake decorator. The modular design of the ISW Armature components allows for 1000’s of different cake designs and ideas to become a reality.